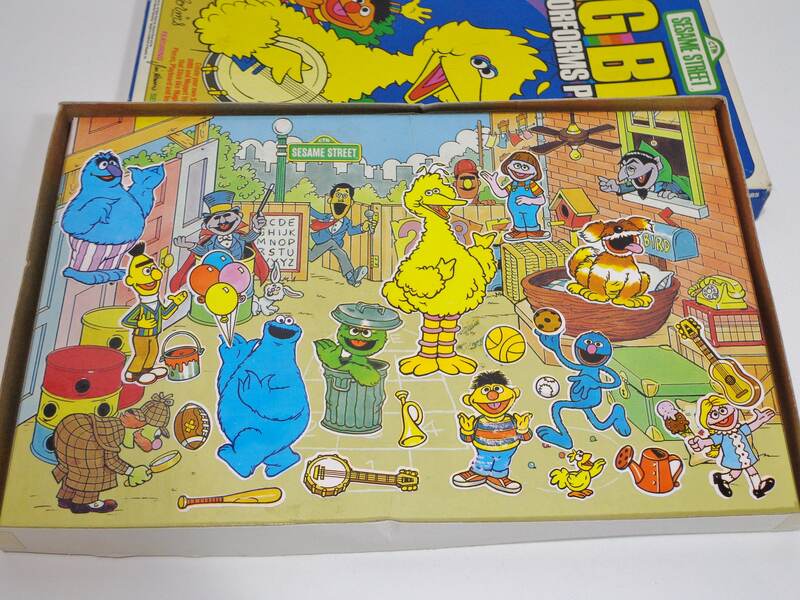 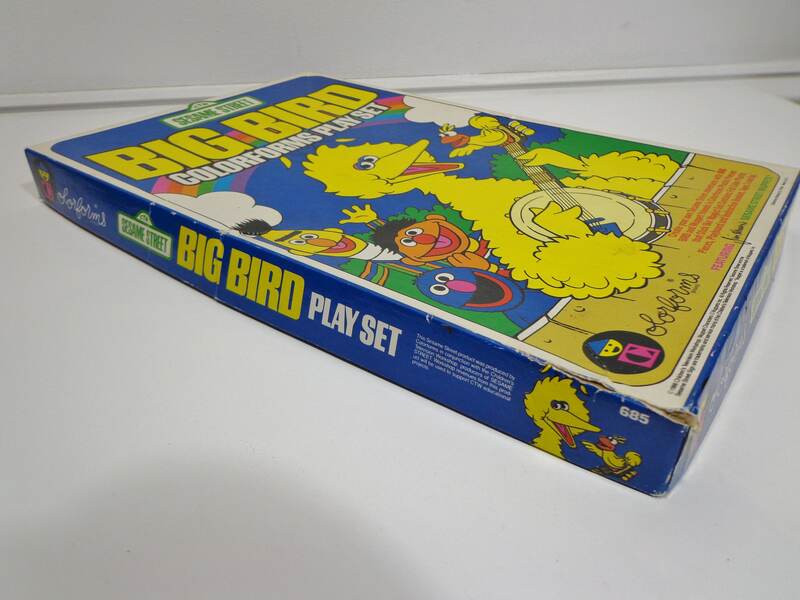 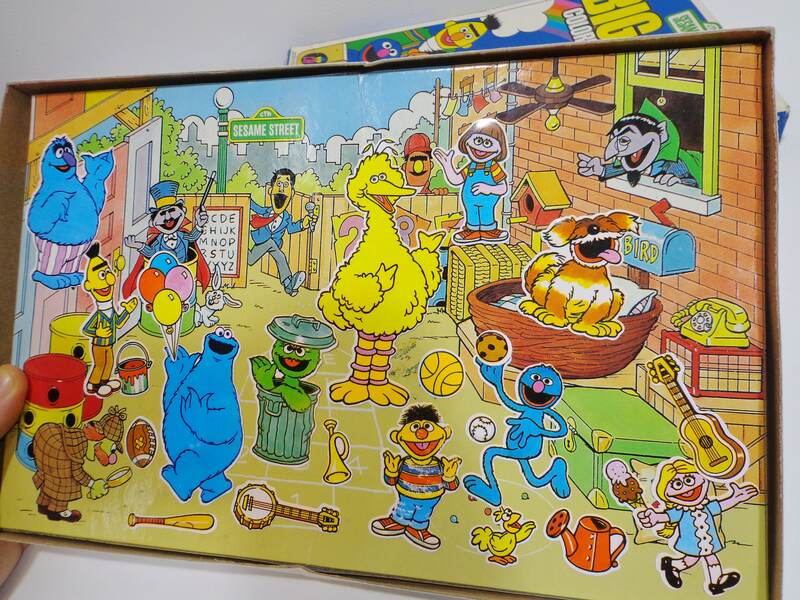 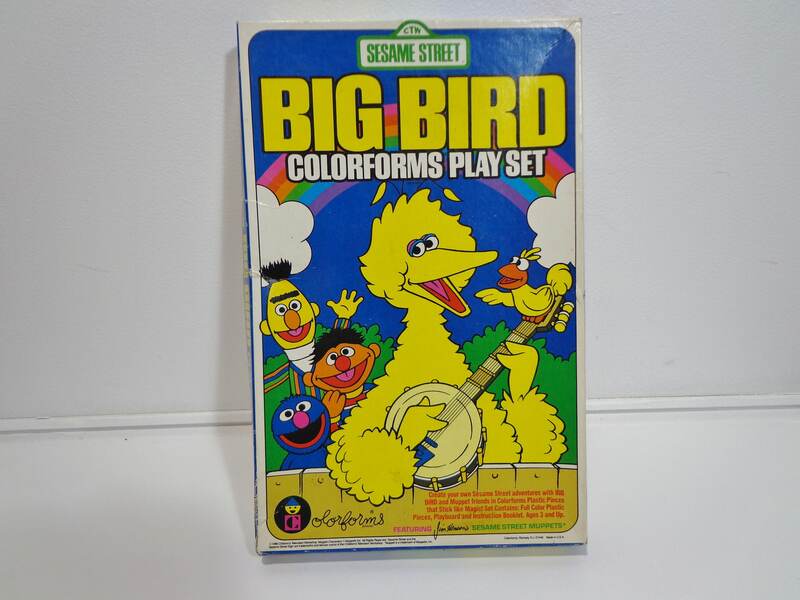 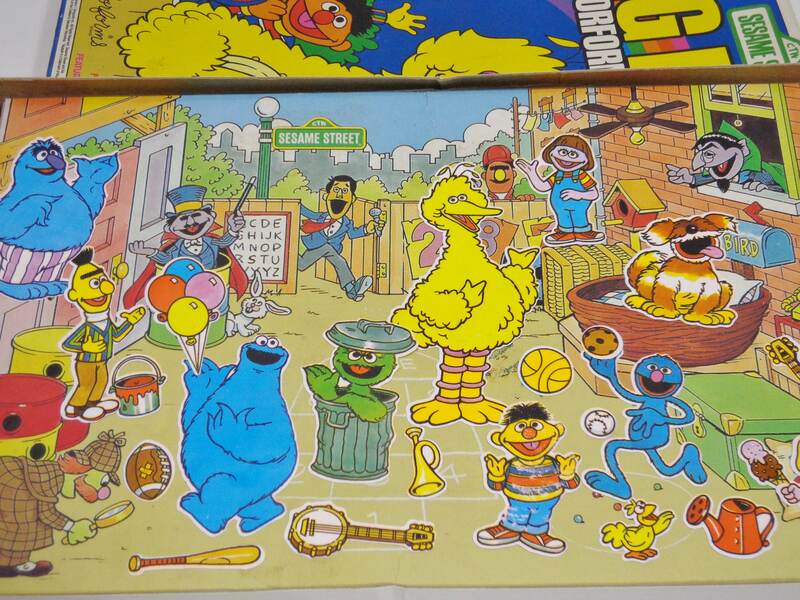 Collectible Rare 1986 Sesame Street Big Bird Colorforms Toy Playset in Box! 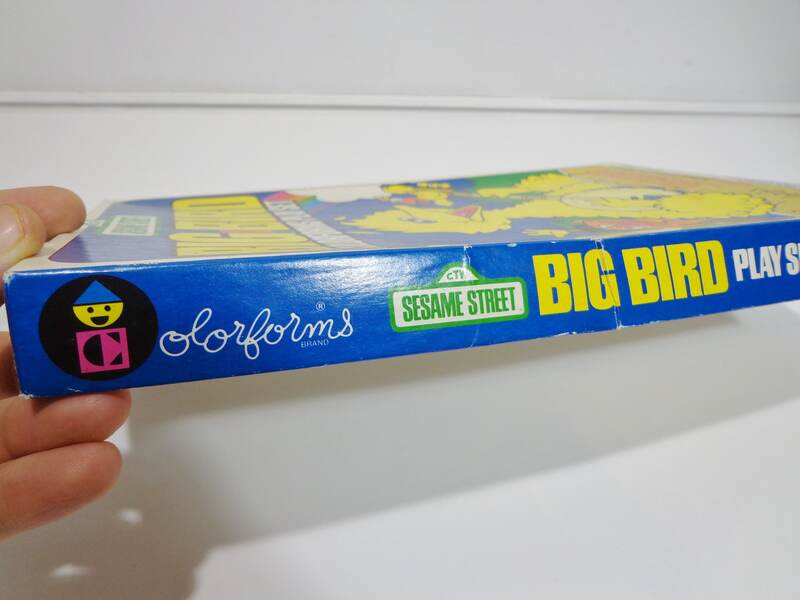 Includes the original removable decals and included back scene. 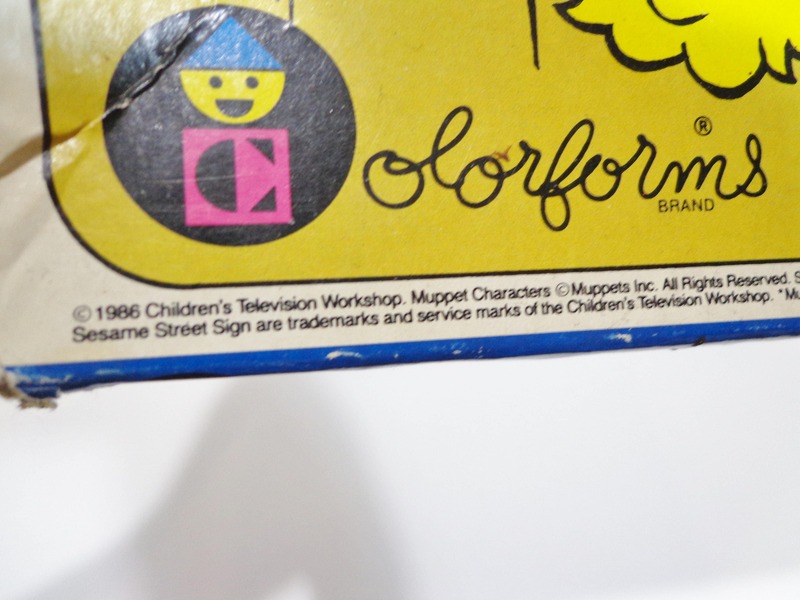 A Fun Find for Props, Use the pieces in your own crafty diy projects or Collectors of Jim Henson's Muppet Characters, PBS, Colorforms, the 80's and more! 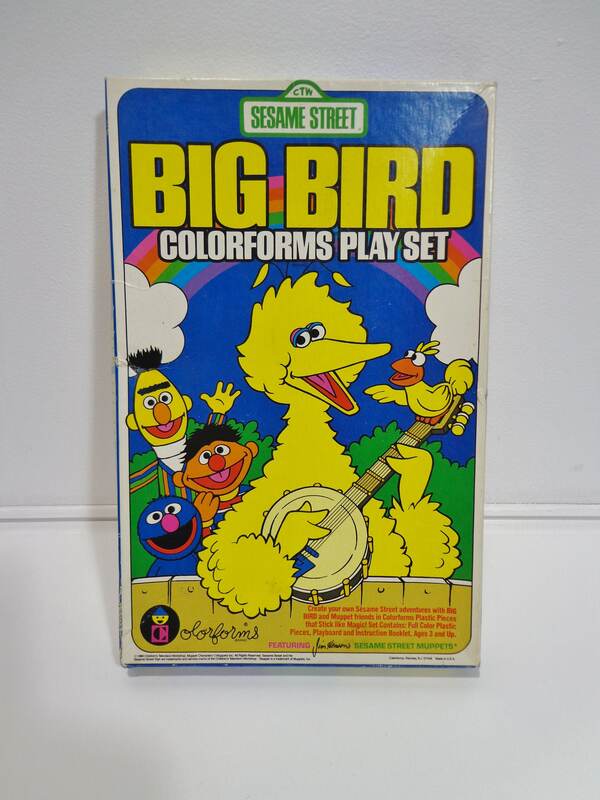 Lots more Disney Toys in our Shop - Choose your Favorites!